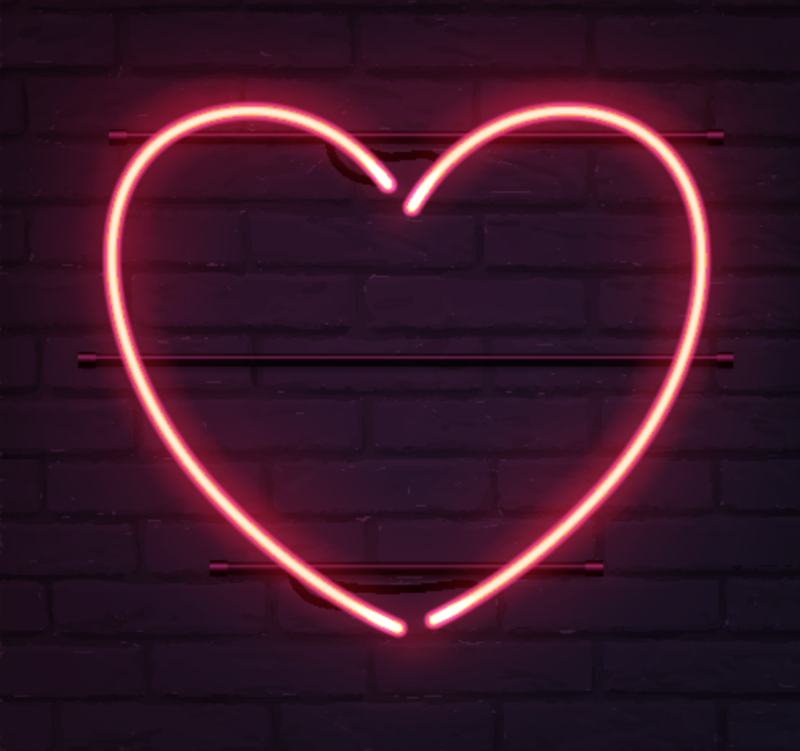 Whether you’re “forever alone”, celebrating galentine’s, in a committed relationship or part of the #selfloveclub – we’ve got you covered this Valentine’s Day. Valentine’s Day is widely regarded as a day for dates, romance and explicitly couple-related things. I’ve found something for the single pringles, the mate daters, and everyone in between. 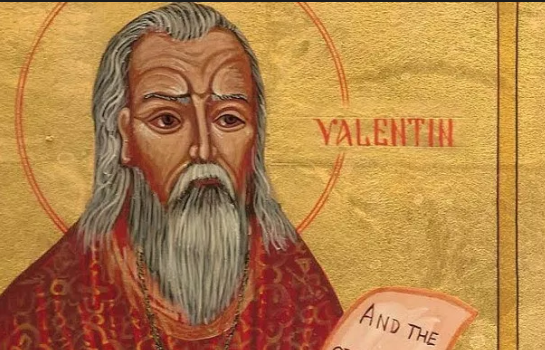 A lesser-known fact about Dublin is that it is home to the resting place of St Valentine, the patron saint of love. St Valentine’s remains were moved from Rome to Whitefriar Street Church in 1836. A famed Irish priest was granted permission to exhume Valentine’s remains, and take them home to the Emerald Isle. 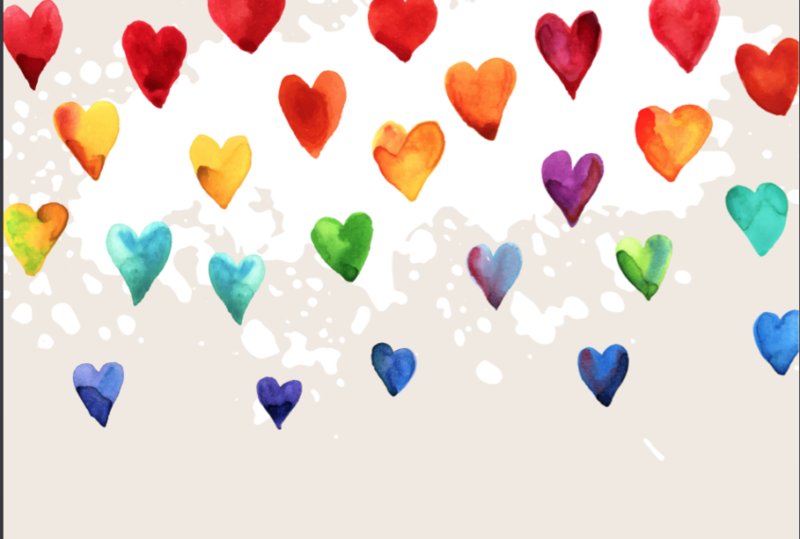 Whether you are religious or not, a trip to Whitefriar Church is a fun and interesting cultural experience, and possibly the most appropriate St Valentine’s Day activity to take part in. You can find out more about the man himself here. The Science Gallery’s ‘Intimacy’ exhibition is currently open, and analyses the way humans interact, the chemistry between different people, and the way in which people become emotionally connected to each other. Entry is free, and the exhibition is open from 11:00 to 19:00. 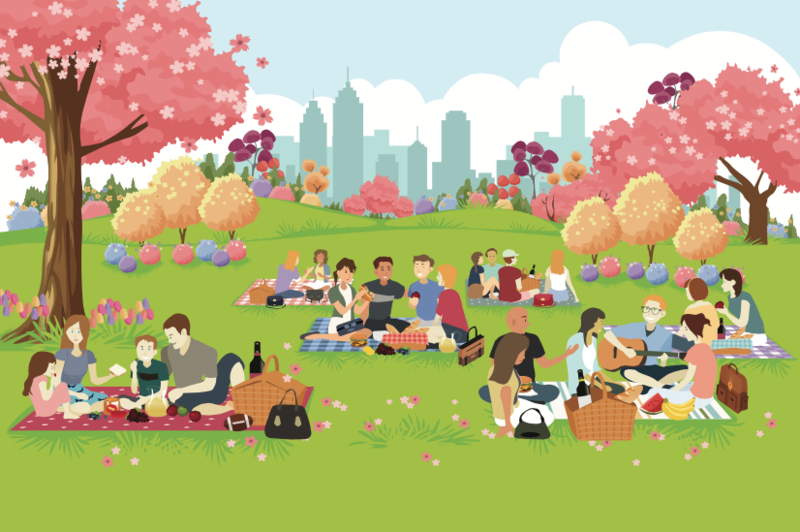 Depending on the weather, you and your friends could have a picnic in Stephen’s Green. Grab a blanket, jackets, a burrito, or food from M&S if you’re feeling fancy, and you have the perfect mate date. 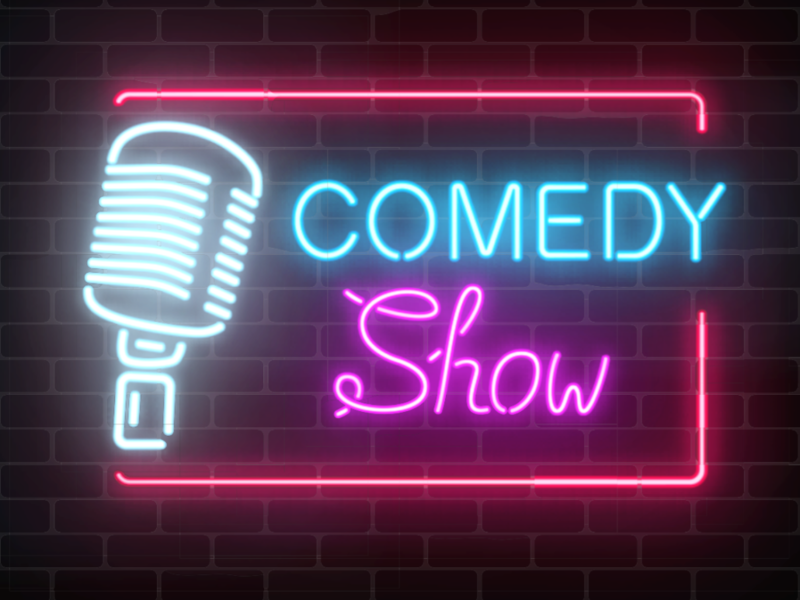 Add a bit of humour to your evening and head to Tramline. They will be hosting their ‘You Couldn’t Make It Up’ comedy news panel show, from 18:30 to 20:30. Entry is free, however you have to register on Eventbrite here. 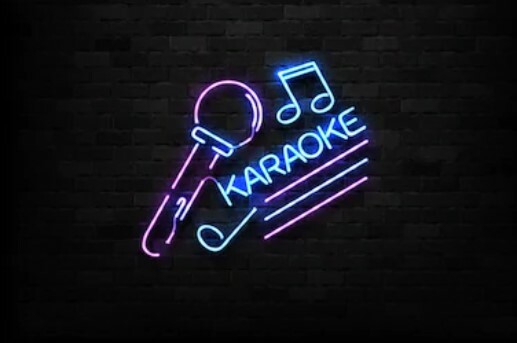 The Woolshed Baa & Grill on Parnell St has a karaoke night starting at 21:30. Sing your favourite love song, an anti-Valentine’s Day song, a golden oldie, or anything in between and get a free shot! Cocktail and food promotions will also be available for comfort eating and Lady & the Tramp-style kissing scenes. Finish the night with a bop at Opium, Wexford Street. Opium are holding a Valentine’s Day ‘Traffic Light Ball’, with free entry until 11:30pm. 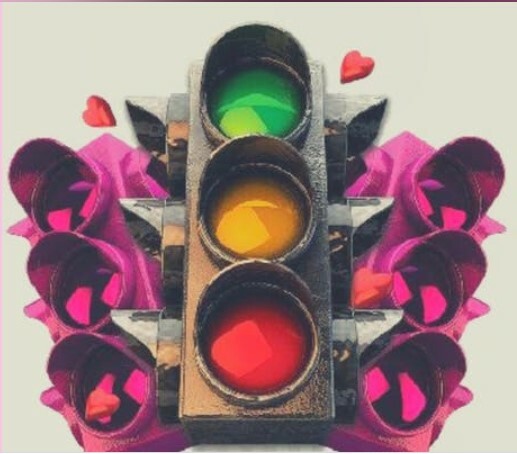 Bring your Valentine or your friends, and take part in the traffic light fun! Alternatively, stay home, relax and enjoy some horrendously cheesy chick flicks and romcoms, while having some of your favourite snacks and drinks. 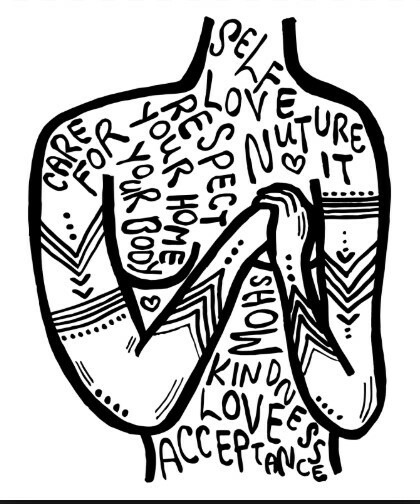 Self love is, after all, the most important! Don’t forget to tell someone special, whether it’s a parent, partner, or friend, that you love them! Also, share the love about Alpha College and help more students achieve their English language goals! Become Alpha’s Valentine this year, and come to Dublin to study English with us – we’re sure it will be a match made in heaven!